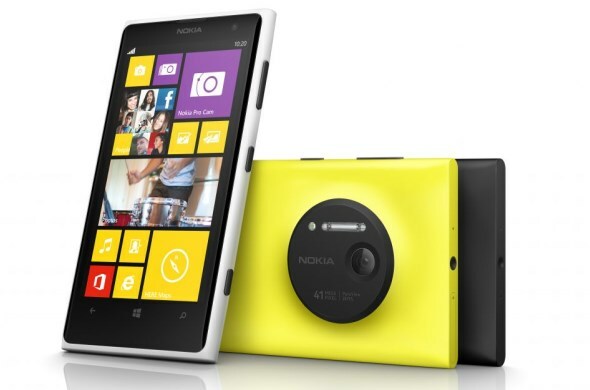 Two months after it was first unveiled, Nokia Malaysia have finally launched the brand new Nokia Lumia 1020 here in our market. 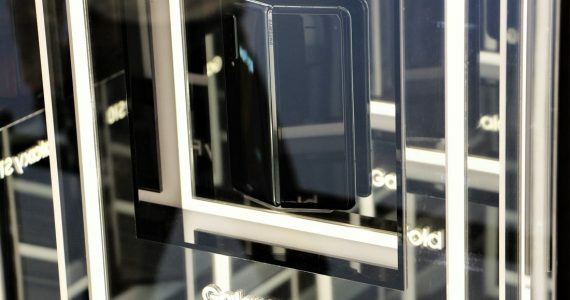 Scheduled for release to consumers on 25 September, the device is priced at RM 2499. Yup, RM 2499. Ouch. We going to let that fact sink on you in a bit. However, the device which features a 41-megapixels PureView camera will be bundled together with the useful Camera Grip that not only gives Lumia 1020 better hand position while taking photos but also spare electrical power through its 1020mAh built-in battery. Stay tuned for our hands-on experience with the new device coming your way very soon and don’t forget, our Storekini will also start taking pre-orders for Lumia 1020 at 12 pm today.